Australia enjoyed somewhat of a mini economic boom in February as consumers throw aside the recent downturn and hit the shops, as Australian retail sales rose 0.8%. Additionally, a record trade surplus for the month of February was recorded. 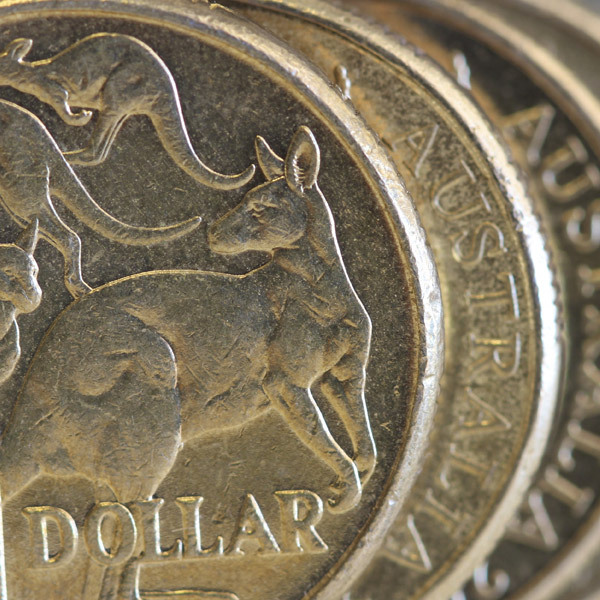 The domestic economy in Australia has been struggling of late and has been attributed to some of the AUD’s recent downturn. However, positive signs in retail sales data showed that the consumer is still happy to spend with department stores, clothing and household goods posting gains. Australian exports also helped to boost the AUD yesterday, recording a record of $40bn, helping the trade surplus increase to $4.8bn in February, beating the last record trade surplus of $4.7bn back in December 2016. The main driver for this was due to the price of Iron ore; Australia’s most sold commodity rose to $1bn on the back of prices and volumes this month. Whilst February’s data was a welcome blimp, worrying signs remain within the domestic Australian economy and global tensions remain. 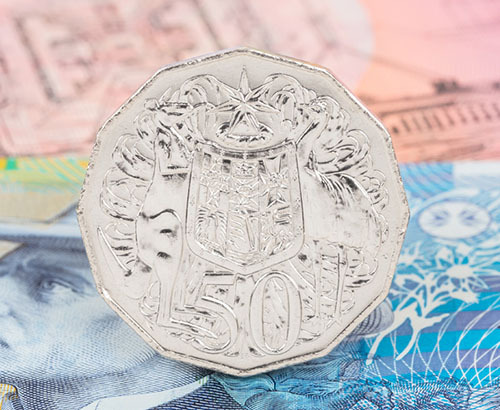 UBS Chief Analyst George Tharenou said that the data whilst impressive, still shows worrying signs for the Australian economy, with Q1 Gross Domestic Product unlikely to lift from the 6 year low posted in Q4 last year. 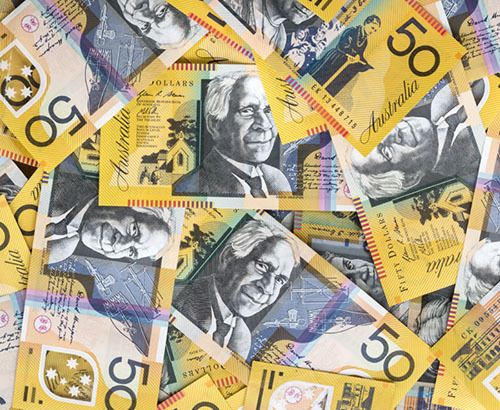 Along with worrying signs domestically, global trade tensions have resulted in a large sell off of commodity-based currencies also hurting the AUD. According to latest reports, a trade deal between China and US is around 90% completed. If this materializes, we could see investors pile back into riskier commodity currencies which could result in AUD strength. 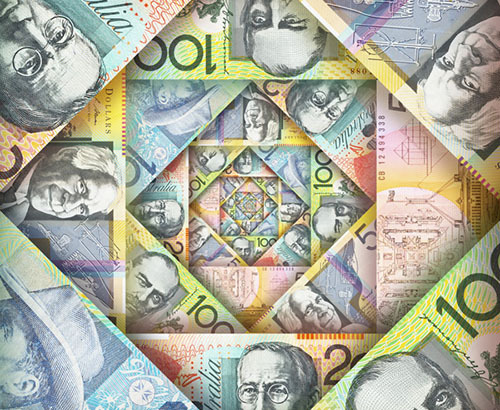 As we have a quieter end to the week in terms of Australian data, one could expect AUD exchange rates to remain somewhat at the mercy of global events such as trade wars and Brexit.